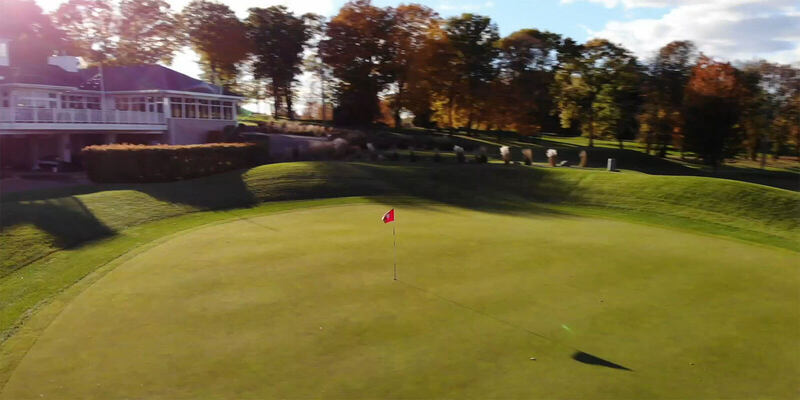 Burl Oaks hosts premier golf on our 200-acre serene layout just west of Lake Minnetonka. Our championship course twines its way through the picturesque marshland, rolling hills, and seasoned woodlands that define our fairways. It is the perfect setting for a truly unique and challenging experience. We invite you to join us! Reward yourself and join a club that will upgrade your golf experience—a true sense of belonging. 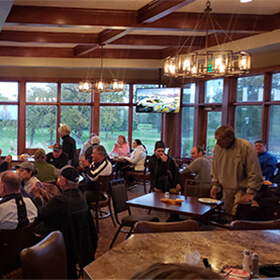 Contact us today to find out how you can step up your golf experience to the next level and join us! 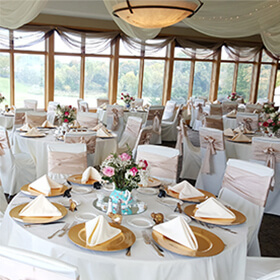 Envelop yourself and your guests with our scenic surroundings. 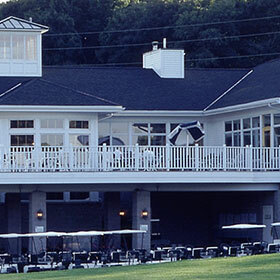 Burl Oaks Golf Club is a full-service, public event facility set in the beautiful Minnesota landscape. Whether you are planning a business meeting, groom's dinner, holiday party, or class reunion, we have the facilities to meet your needs. Contact us today and book your venue! 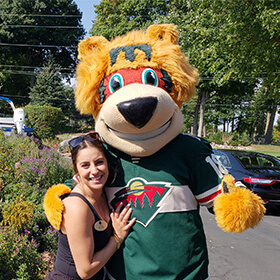 Burl Oaks' golf course is kept in immaculate condition, and our rolling Minnesota landscape provides the perfect backdrop. With four sets of tees on each hole and water coming in to play on 14 of our 18 holes, all levels of players will find their experience enjoyable, yet challenging. Come experience Burl today!